A1 Garage Door Service in Houston carries a wide collection of wooden garage doors — from the most affordable to those that are on the higher end of the price range. Whatever you choose, we can guarantee that it will be a thing of beauty and of excellent craftsmanship. This is because A1 Garage Door Service only wants the best for our clients. We at A1 Garage Door Service in Houston will install whatever type of garage door you want — wood, steel, aluminum, copper, vinyl etc. We have the expertise to handle all types of doors from different brands. This is because our team of technicians are fully trained and experienced. When you call us, trust that we will only send the very best. 1 Garage Door Service in Houston offers a wide array of steel doors sizes and styles that provide strength and security and are cost-competitive. A1 Garage Door Service in Houston has a wide variety of aluminum garage doors in its arsenal. Our team of professionals is also very proficient in installing this type of garage door.This is because our technicians are experienced and we provide them with regular trainings that make them the best in the industry. So, when you want a garage door installed, always book the best — A1 Garage Door Service in Houston, the industry leader in garage door installation, repair and maintenance. 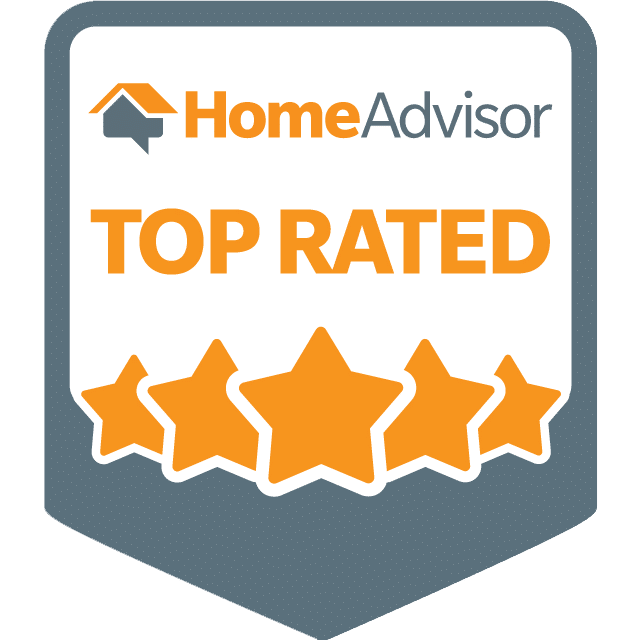 Since 2006, A1 Garage Door Service in Houston has been the number one choice among service providers because of our excellent service, professional and experienced team of technicians and our standard of nurturing relationships with our customers. Houston and we will immediately attend to it. A1 Garage Door Service in Houston only has its most experienced technicians handle your vinyl garage door installation to make sure that it is installed properly and for you to maximize your ga-rage door’s long standing performance. This care for our customers’ welfare makes us the trusted and mostrespected garage door service in the industry. A1 Garage Door Service in Houston carries a collection of unique glass garage door designs that will make your home stand out. Our glass garage doors have clean, distinctive designs and are aesthetically beautiful. In installing a glass garage door, you need to book the services of an expert installer who can ensure the performance and durability of your door. A1 Garage Door Service in Houston has a team of experts who knows the ins and outs of installing a functional glass garage door and will be able to give you advice on the technical specifications and step-by-step process of installation.